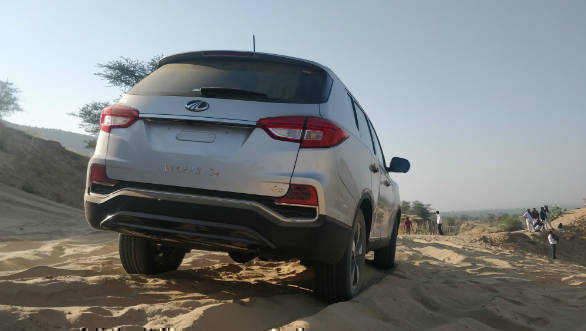 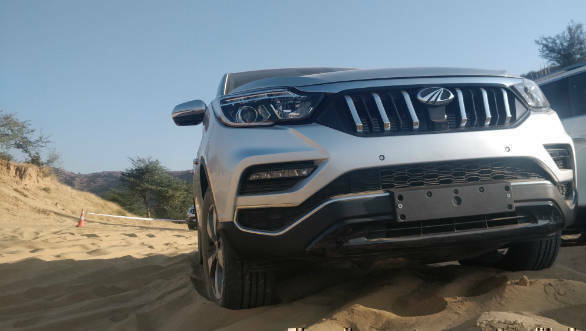 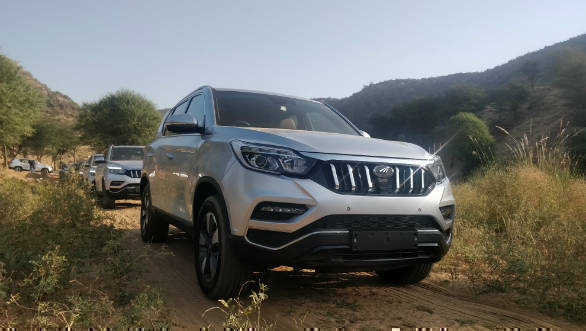 The 2019 Mahindra Alturas G4 SUV has just been launched in India and is the carmaker's most upmarket product yet. 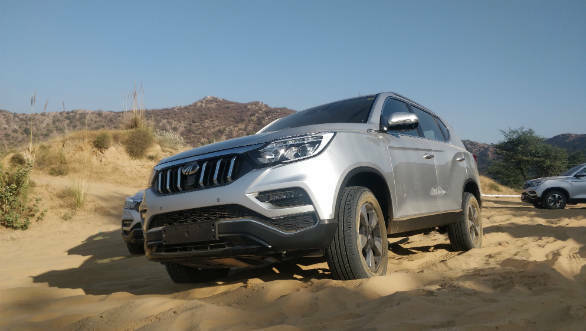 Prices start at Rs 26.95 lakh (ex-showroom India). 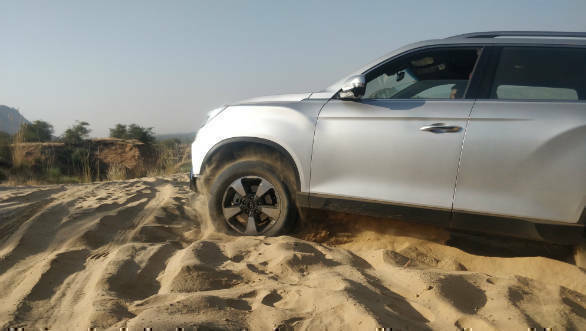 We've sampled it earlier in an urban setting but recently got to put it through its paces in an off-road course. 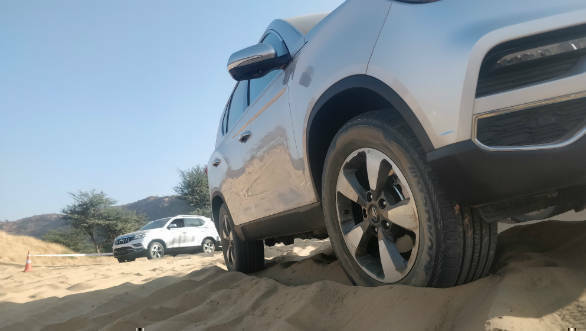 Read all about that experience here. 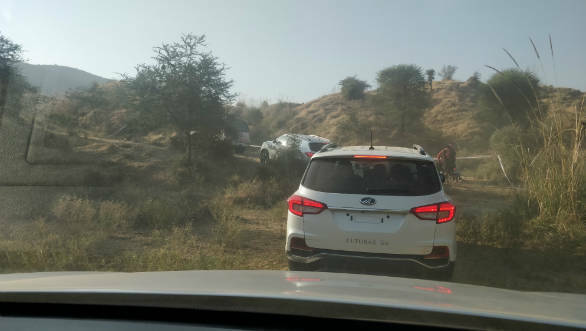 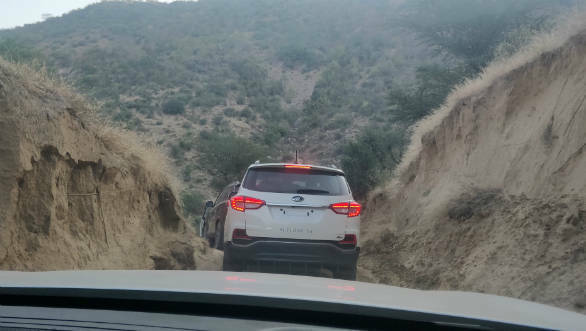 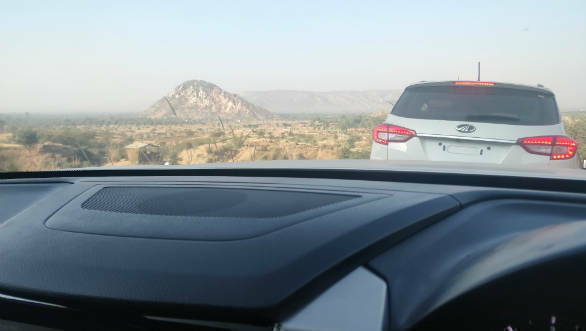 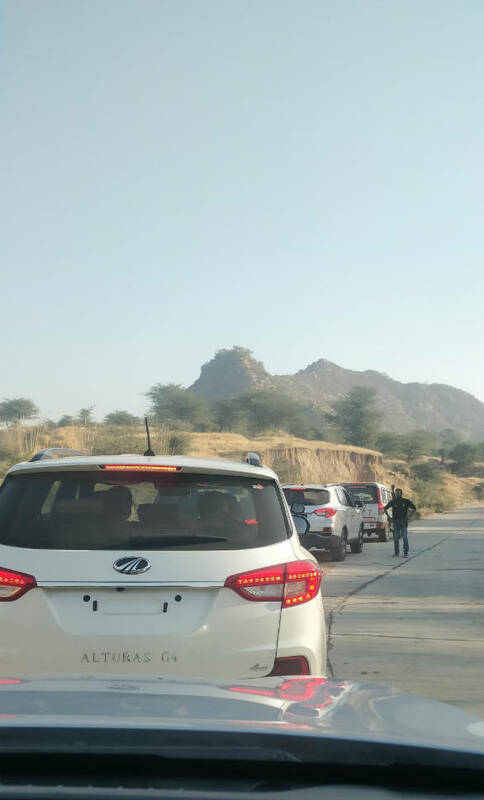 Here's some pictures from the off-roading course outside of Jaipur where we drove the Mahindra SUV.